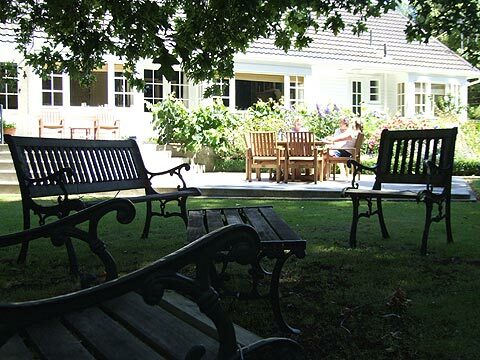 break at Oak Tree Cottage. 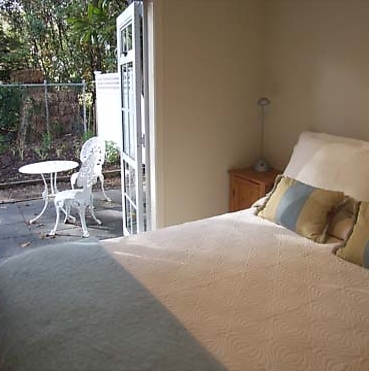 A luxurious stand-alone, self-contained guesthouse featuring two bedrooms, each with ensuite, and all modern facilities. 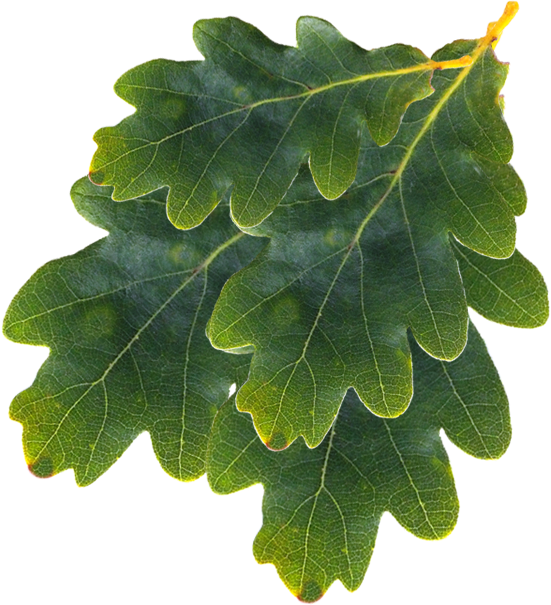 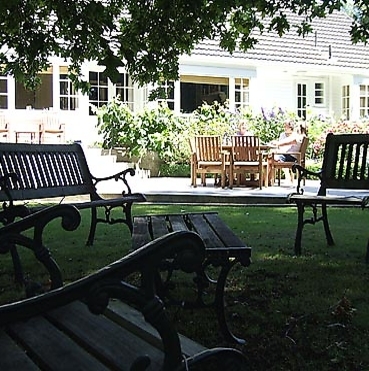 Located in a very private setting nestled amongst mature oak trees, guests enjoy views over the picturesque gardens from the north facing balcony. 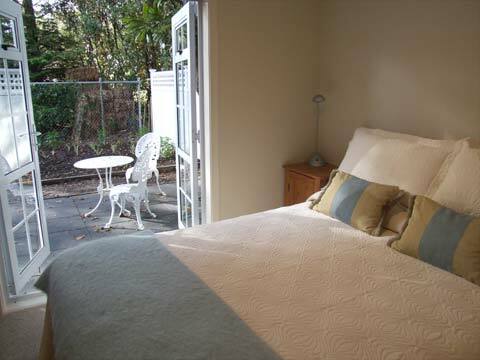 The accommodation includes a sunny and secluded private courtyard, ample off street parking and free wi-fi. 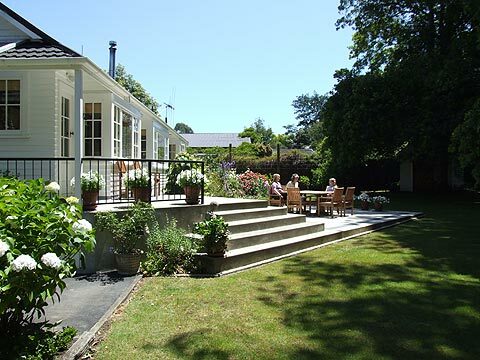 Based in Marton, the hub of the Rangitikei, Oak Tree Cottage offers accommodation suitable for corporates, couples and/or families. 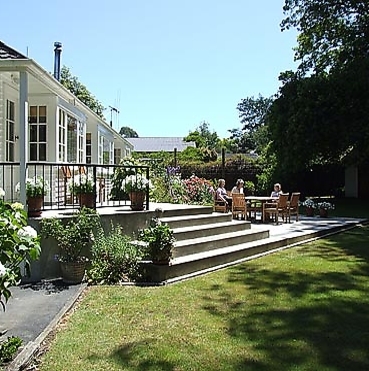 Marton is your ideal base for exploring the Rangitikei, Manawatu, Whanganui and Taranaki regions. 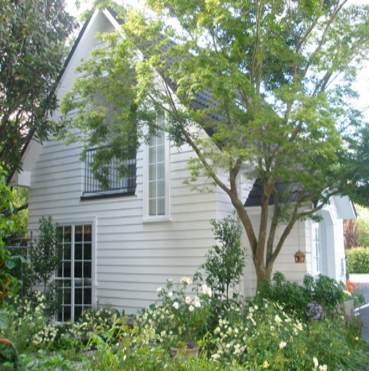 Oak Tree Cottage is within walking distance to Huntley. 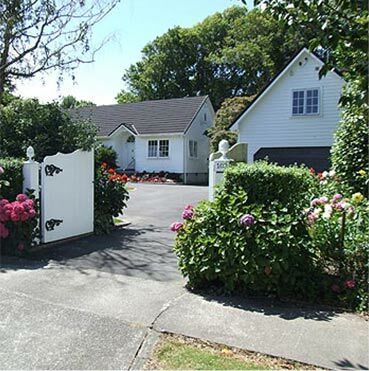 Nga Tawa School is also a short distance away. 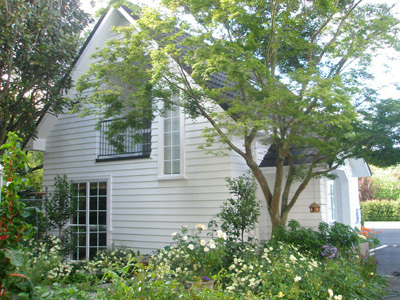 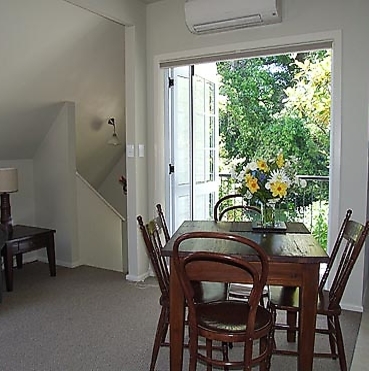 Oak Tree Cottage's proximity to Palmerston North and Whanganui makes it well suited to the business traveller, as well those attending nearby events such as weddings, conferences and school functions. 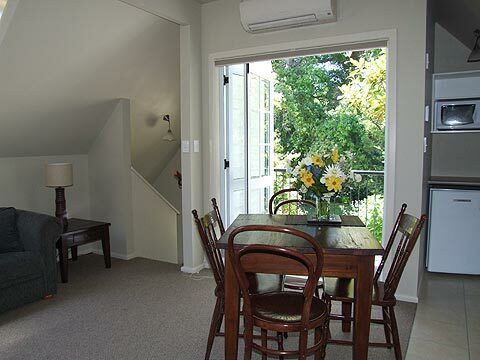 "A charming self-contained guesthouse for the discerning traveller"